The treatment indication is for fat burning. Stubborn fat at different levels such as the stomach, belly, flanks and love handles, with one session can have amazing improvement. This device requires no preparation, no anesthesia, no incisions and can be used for surgical interventions, it is wonderful for reduction of size. I have been using the Ultraformer III for more than 6 months now. This is a very versatile device because there are cartridges ranging from 1.5mm up to 9mm. So, we can use the device not only to treat sagging skin on the face, but we are able to treat other areas of the body as well. I am happy with this device because of its efficiency and fast application. The effect of the Ultraformer is instantaneous. This is because we work on the tissues and various layers of the skin. With age, skincare products and cosmetics is just not enough. 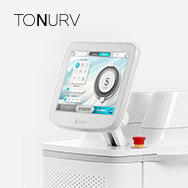 The Ultraformer is suitable for patients who do not want to surgical facelift procedures. The Ultraformer is a very effective and satisfactory device that makes it possible to offer my patients a very complete treatment. 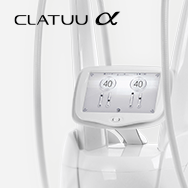 I have experience with other HIFU devices, however, before the Ultraformer, I was not satisfied with other devices due to high pain levels and unsatisfactory clinical results. It is so quick compared to other HIFU devices. I am very impressed with the Ultraformer, there is a high rate of patient satisfaction. HIFU devices have replaced the trend of RF devices recently because these devices like the Ultraformer are more effective and is less painful. It helps with blood circulation and remodels collagen effectively. I’ve been using the Ultraformer for more than a year now and I am very satisfied with its clinical results. I believe the Ultraformer is a game changer for skin lifting. 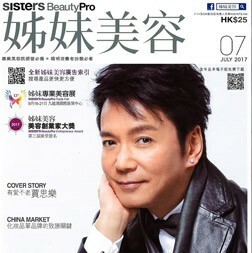 Injections and surgery were options for skin lifting prior to HIFU, but now the Ultraformer non-surgical treatment reflects better results. I’m very proud that I’m one of the heaviest users of Ultraformer in the world. Ultraformer’s skin tightening effects are amazing. 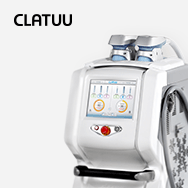 I used to use other medical laser products when I didn’t know about HIFU products. 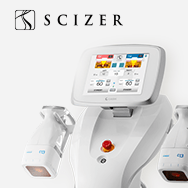 Laser technology has limitations in terms of clinical results and side effects. The Ultraformer presents excellent skin tightening using HIFU that delivery energy to the targeted area, especially to the SMAS layer. The energy takes apart old collagen and induces formation of new collagen effectively. For those who have never tried the Ultraformer with HIFU technology, I’d like to say that this is a great tightening procedure device. We like to use it for tightening from the eyes down to the neck. Patients reflect great results and they are highly satisfied. We have used this device for a few years now and I am very please with the results as it is very effective. 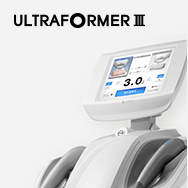 Ultraformer brings immediate tightening effects with 3 different cartridges for the face. 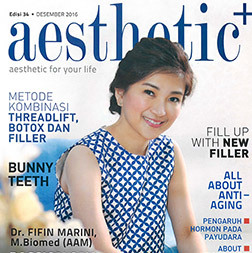 It especially targets the SMAS layer which is located 4.5mm deep beneath the dermis. Surgery was the normal option for skin lifting procedures but now we can achieve equal results using the Ultraformer non-invasively. I was deeply impressed by the skin-lifting results after experiencing the Ultraformer for the first time. It shows significant scientific improvements of HIFU technology to develop great results. I believe Classys will be one of the global leading companies to come based on their outstanding technology. I have had many other laser treatments before and this was the most enjoyable. I was surprised by the results and am very satisfied. It’s beautiful, fantastic, wonderful. I’ve never experienced anything like it before. I hardly noticed a thing. It was a very nice and very pleasant treatment.